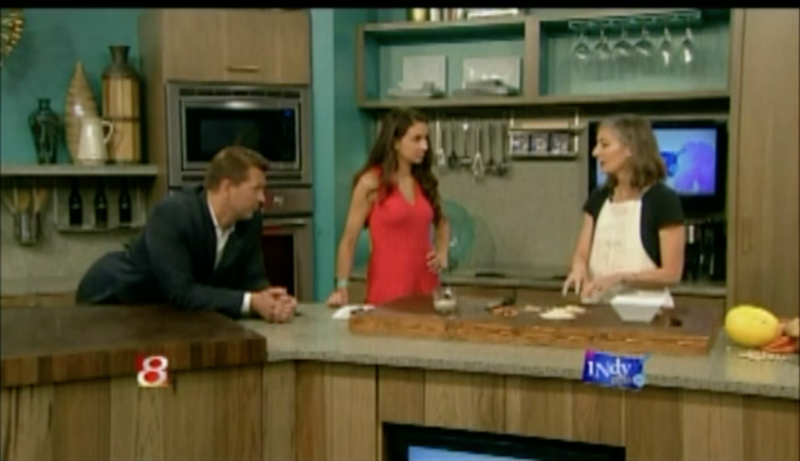 Watch how Amber Hankins and I get Tracy Forner to eat breakfast. We are talking about why it is important and what to eat to master our energy and our hunger for the day. 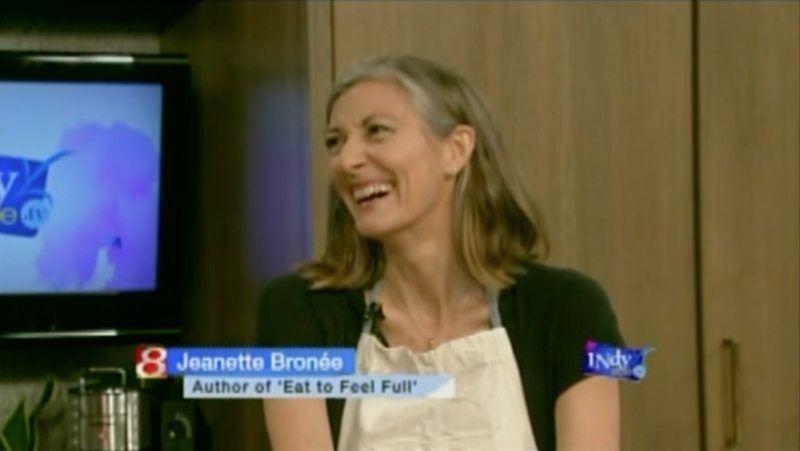 Stay on for the second segment where we are talking about how to get in touch with our food and how it makes us feel. 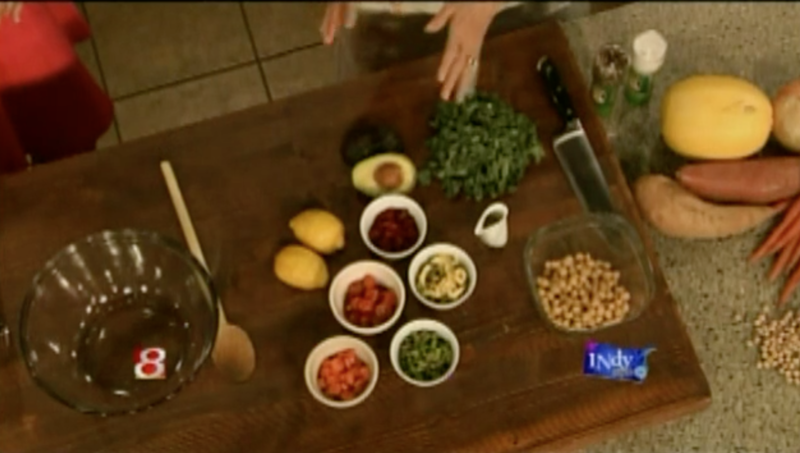 I am also showing Tracy and Amber how to make my easy and healthy kitchen sink salad. Healthy needs to be convenient too.